Beemgee is proud to be collaborating with Mrs. Wulf. 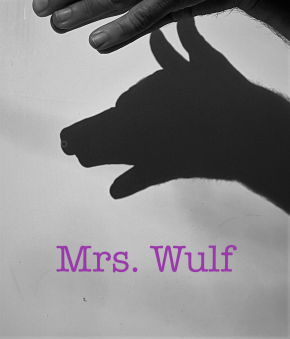 Mrs. Wulf is a story development and editing consultancy team based in Tel Aviv and Berlin and operating all over the world, comprised of award winning consulting filmmakers. producers and production houses to deal with the challenges of complex storytelling. encode the reality we see around us. way to create and shape reality and a means of creating change in the world around us. Supplementary Terms and Conditions for story advisory services provided by Beemgee.